What do you need inspected? NYC Bed Bug Inspectors offers professional K9 bed bug inspection & detection services in all five boroughs of New York City, as well as the surrounding Tri-State region. 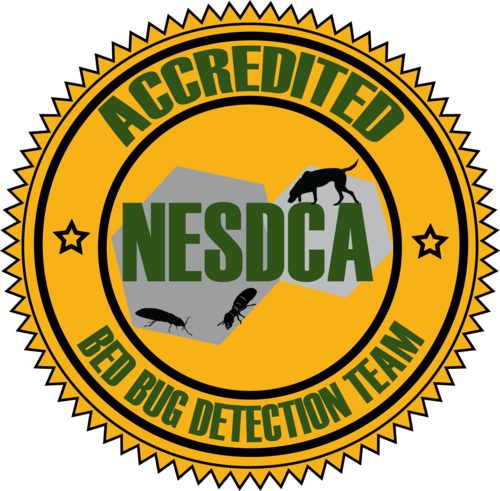 Our highly trained and nationally certified teams are also available to travel outside of our main service areas, so if you are facing a bed bug issue somewhere outside of NYC, feel free to contact us and we will be happy to help you any way we can. We are New York City’s #1 Bedbug inspection and detection company. We routinely inspect all types of buildings here: Both commercial and residential, Apartments/Condos/Co-ops, private homes, offices, movie theaters, hospitals, health clubs, schools and more. 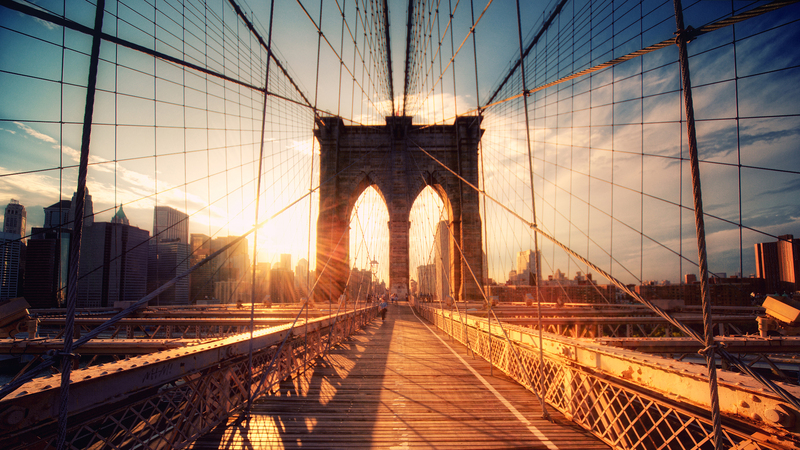 With well over 4.6 million people living there in 2017, Brooklyn is New York City’s most populous borough. This means there are increased chances for bed bug issues, as these pests are known to travel from human hosts to find new feeding grounds. As the most ethnically diverse urban area in the world, Queens will see its share of visitors…both wanted, and uninvited. With such a large and thriving population, bed bugs will be a common issue for Queens residents and professionals to handle. 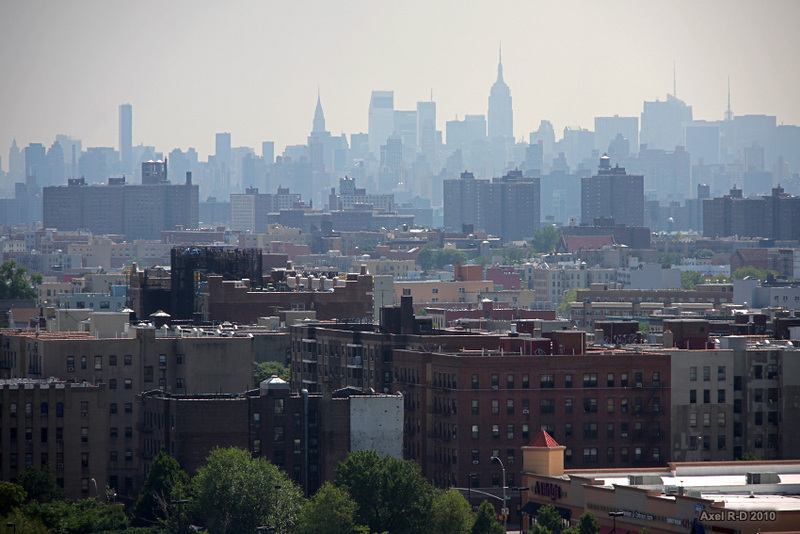 The northernmost of the five boroughs, The Bronx has a population of close to 2 million. This makes it the third most densely populated area in the United States, and a place where bed bugs are be a constant threat. Bordering New Jersey, Staten Island is the southernmost portion of New York City. The South Shore here was home to many world travelers – who no doubt brought all kinds of new pests with them on each visit. We can help you in Staten Island! 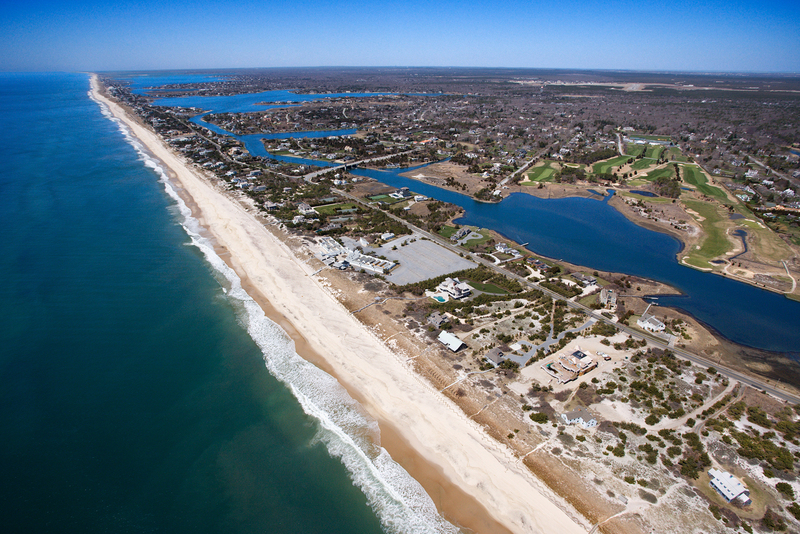 It is the longest and the largest island in the United States, and more than 7.8 million people are proud to call it home. 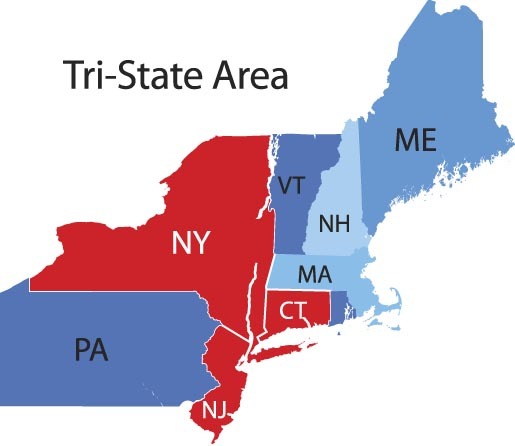 Holding almost 40% of New York State’s population, this is a place bed bugs know very well. Luckily, so do we! 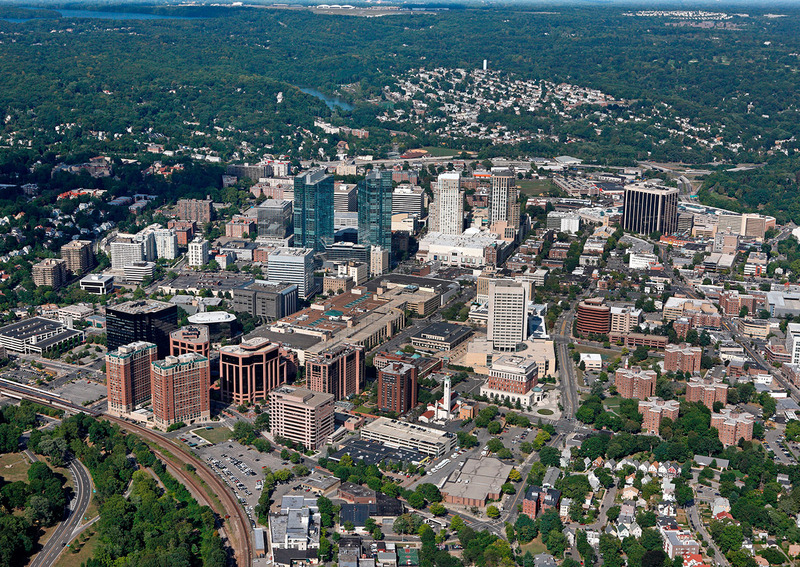 Snuggled into the Hudson Valley, Westchester County has grown to become the second most populous county in NY. Its position makes this an ideal place for all kinds of conventions, events and gatherings…all places bed bugs will thrive and spread. Proudly serving New York City, Financial District, Soho, Lower East Side, East Village, West Village, Chelsea, Gramercy, Hells Kitchen, Midtown, Midtown East, Midtown West, Upper East side, Upper West Side, Uptown, Harlem, Inwood, the Bronx, Brooklyn, Williamsburgh, Park Slope, Greenpoint, Queens, Long Island City, Astoria, Ridgewood, Staten Island, Long Island, Nassau and Suffolk counties, North Fork,South Fork, Hamptons, North Shore, South Shore, Westchester, Rockland County, Suffern, White Plains, Rockland County, Hudson Valley, Stamford, Western Connecticut, Northern New Jersey and beyond...call now to see how far we'll go for you!